Hi! I'm Jenn. 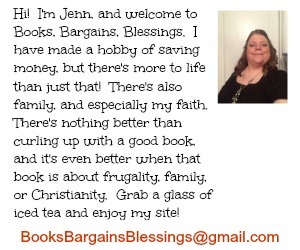 Thank you for your interest in Books, Bargains, Blessings. 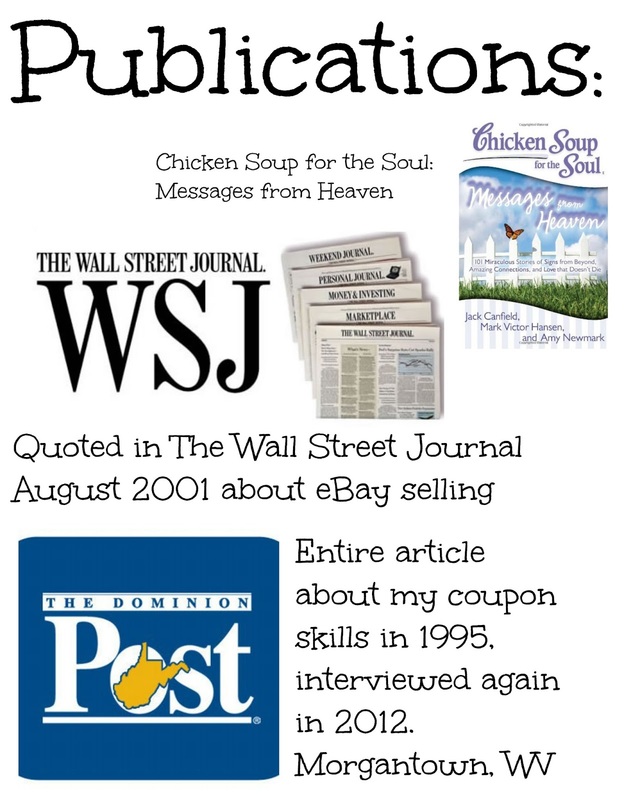 I love to share products with my readers when I believe the product is of value and when it fits within my niche as a lifstyle blogger focusing on frugality and making money online, family (including adoption), and being a faithful believer. Please contact me for rates, and more information. I just started a newsletter. When I run a giveaway, I promote it everywhere I can without spamming. I link up on nearly 100 blog linkies for giveaways, and I post in several Facebook groups that allow such. 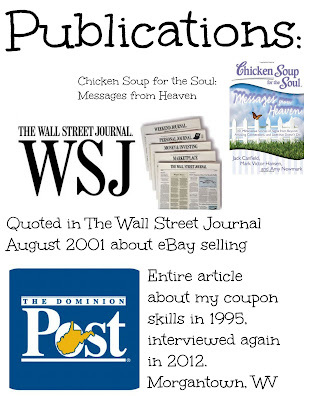 MyLoveBook, Discovery House Publishers, Campus Book Rentals, and others. 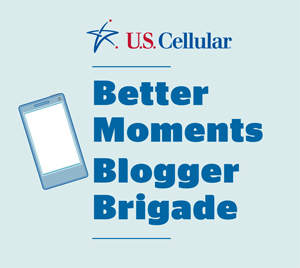 I am part of the U.S. Cellular Better Moment Blogger Brigade.